There's an old saying: less is more. 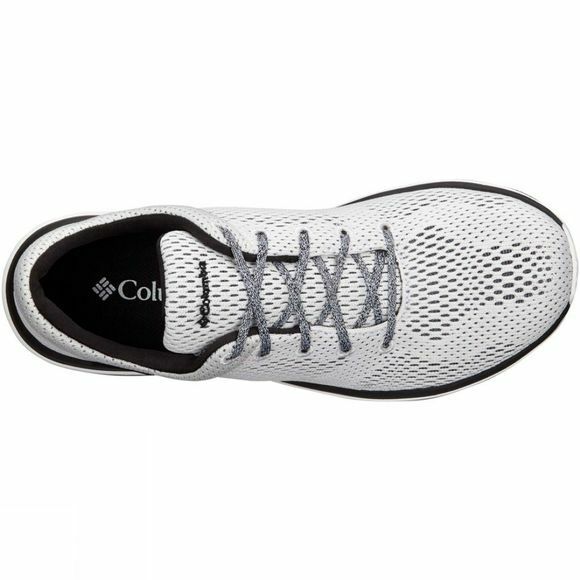 This couldn't be more true when it comes to the Womens Chimera Mesh Shoe from Columbia, featuring a seamless knit design and sturdy, multi-sport construction. 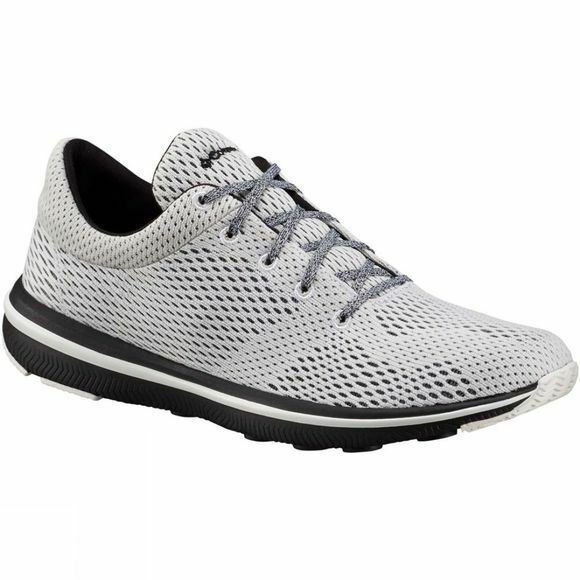 As stylish as they are functional, these super-flexible shoes have Techlite midsole for optimum cushioning and a shock-absorbing performance outsole with traction pods for even more stability.